Hi! 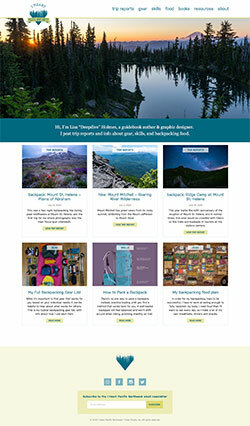 I'm Lisa Holmes, a graphic designer with a serious love of the outdoors. I’ve worked with clients throughout the U.S., providing web, print, and interactive solutions to the design challenges of both for-profit and non-profit organizations. My love of the outdoors has led to a focus on working with environmental and outdoor recreation organizations. 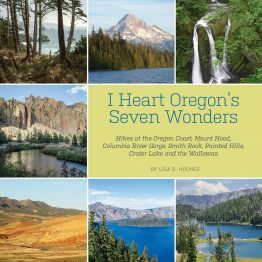 I’m also a hiking book author, with two books that I designed and self-published. To learn more, visit my hiking blog: I Heart Pacific Northwest. 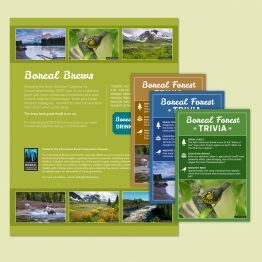 Throughout my design career, I’ve specialized in designing maps: interactive maps with multiple layers for websites, maps for wayfinding signage, maps for publications, and custom topographic maps for my hiking books. I also love publication design and all forms of collateral design, and I’ve been designing websites since 1995. To learn more about my work experience, visit my LinkedIn profile. 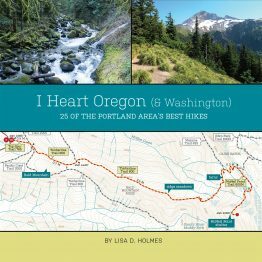 Hiking trip reports and updates on the I Heart PNW book series.